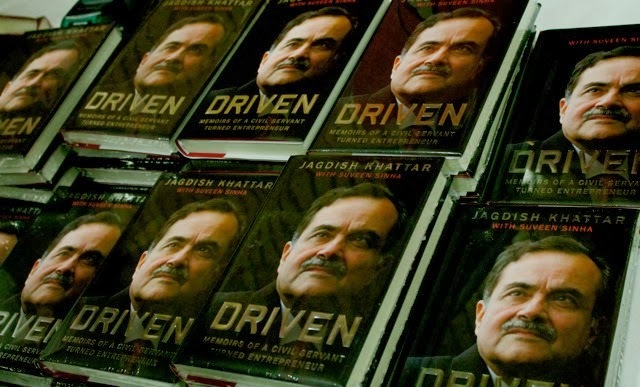 Driven - Memoirs of a Civil Servant Turned Entrepreneur, authored by Jagdish Khattar is a business book that reflects the journey of a robust IAS officer who became an entrepreneur after his successful career in Maruti Suzuki, India’s largest automaker. This book is written with flair and raw experience. India International Centre, 40 Max Mueller Marg, New Delhi is surely an apt location chosen for a book that talks about a life of a bureaucrat. 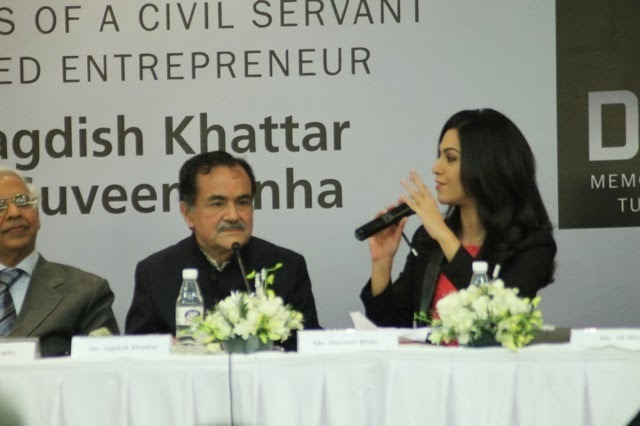 BK Chaturvedi former Cabinet Secretary, Shereen Bhan from CNBC TV18, TN Ninan from Business Standard , Vinod Rai Former Controller and Auditor General and Hormazd Sorabjee from Autocar India along with Mr. Jagdish Khattar enthralled the intelligent audience with humor, wit and knowledge. 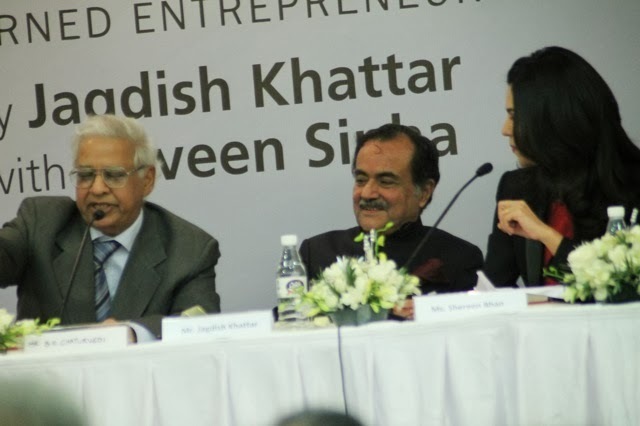 The topic of discussion was “Lessons from Maruti” and who else do we want when we have the man who changed the small car automotive industry in India, Mr. Jagdish Khattar. Mr. Khattar talked about his relationship with the Japanese and how he made Maruti a very customer focused company during his tenure. We also heard guest liking the Title of the Book very much. 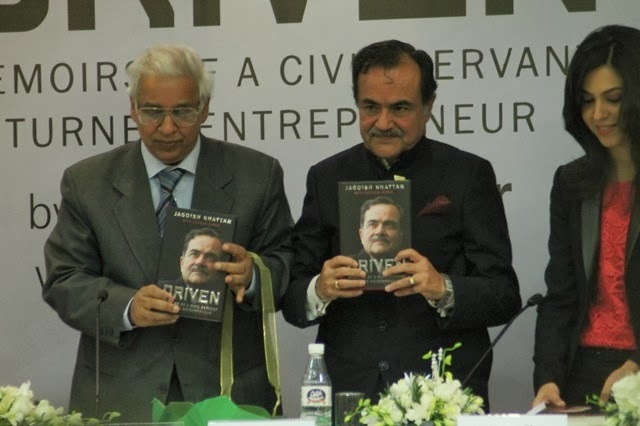 From budding entrepreneurs to successful bureaucrats, this book will surely create an impact on the society.